Today I'd like to talk about Cliffhangers. One thing Dean has talked about are cliffhangers. He doesn't outline--he's not saying writers shouldn't, just that it's not his style--but he does try and end chapters on cliffhangers. That got me wondering, What exactly is a cliffhanger and what different kinds are there? TVTropes.org (a great but addictive website) adds that the cliffhanger can involve "some or all of the main characters" (Cliffhangers). Basically, a cliffhanger is when a character your audience cares about is put in jeopardy and left there. At least for a short time. Perhaps you put the cliffhanger at the end of a scene, or the end of a chapter, or the end of an act. You can put it in anywhere there some sort of a pause, break, in the action. 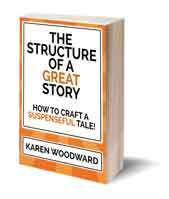 Then you have the obligation to resolve the cliffhanger when the story resumes. I read once that in the early days of European theater, playwrights started using cliffhangers before a scene change so audience members would return! A cliffhanger is another way of making folks care about what happens next, care enough to, hopefully, turn the page. 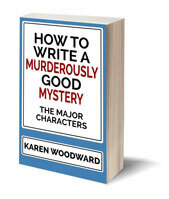 What Makes A Great Cliffhanger? As TV Tropes notes, a great cliffhanger will have you on the edge of your seat screaming, "What happens next?!" But how do we, as writers, craft that? The key to a good cliffhanger is ending your session on a pause in the action, not right in the thick of it. That may seem counterintuitive at first, but it’s actually pretty easy to implement. Let’s tackle this tip with a classic example: a big battle. There isn't just one kind of cliffhanger since there are many ways to put one's main characters in peril. Anne gives a lot of great examples of Cliffhangers from literature. Her article is definitely worth the read. TV Tropes mentions the Bolivian arm ending. This is probably a kind of impending disaster cliffhanger (the first one on James Bell's list), but I'll include it here anyway. If you have time, investigate some of the links in the quotation, lots of great information there. ... the Bolivian Army Cliffhanger, can be used in TV shows and other serial media to raise the audience's tension over which characters survive to the next season or installment. See Uncertain Doom for scenarios in which a character's fate is left hanging in the middle of a work, season or installment rather than at the end. Can be considered a variation of a Downer Ending, although it's ambiguous enough to give the viewer/reader some hope. When the camera cuts to a different scene unrelated to the battle right before the work ends, this overlaps with Charge Into Combat Cut. For examples of cliffhangers, see the bottom of TV Tropes post on Cliffhangers. Here is a link to some examples of cliffhangers in film. I don't use cliffhangers enough in my own work, that's something I need to do more research on. I'm going to spend some time going over these examples and thinking about the different sorts, categories, of cliffhangers one could use. Question: Do you use cliffhangers in your own work? What is your favorite cliffhanger in literature, TV, film or the theater? 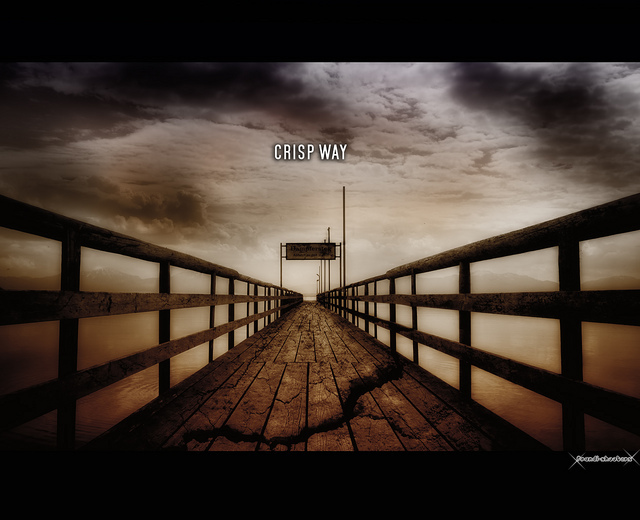 Photo link: "crisp way" by fRandi-Shooters under Creative Commons Attribution 2.0. Wow, thanks for the shout-out! This is such a thorough overview of cliffhangers (something I really struggle with myself, hence my original post!) that I think I'll be bookmarking it for my own future use. Hi Anne! Love your article, thanks so much for writing it.